There's a 21st Century tradition in the Army National Guard of mounting life-sized photographic likenesses of deployed soldiers to cardboard, foamboard, or corrugated plastic. They're called "Flat Daddies" (yes, there are "Flat Mommies," too) and some of them really get around: Family reunions, vacations, dance recitals, birthday parties. There are a lot of twists and turns in the following story, but they all center on what might be billed as the "Granddaddy of All Flat Daddies." Danny Coggins is president of Gulf States Manufacturers, fabricators of metal buildings systems. When business slowed a year or two back, he challenged his employees to come up with a patriotic project to spruce up the exterior of their Starkville, Miss., plant. "They told me, 'The only thing we know is steel.' And I said, 'Well, then, that's the language we'll use.'" A couple of great stories result. First, the workers create a work of art outside the business, one that includes minutemen and the seals of each U.S. service branch. "It's pretty amazing," Coggins says. "For us to do this kind of detail work is a little bit like asking a framing carpenter to do your cabinets. Our guys figured it out." Then, a little girl starts stopping by the plant to add some flowers to the display. Goggins zaps the girl's grade-school teacher an e-mail. "I thought Gracieann was pretty special, but even more special was a teacher who teaches patriotism," Coggins says. The e-mail travels around the Internet a couple of times, and, by the time that Coggins gets a chance to introduce himself, she's already fielding media inquiries. Then, a general officer at Camp Shelby phoned, and asked if he could make the 3-hour drive up from the Hattiesburg area. "We're a 40-year-old business, and we're not a pretty place," says Coggins. "Suddenly, we've got a general coming to visit." While preparing this summer for a deployment to Afghanistan, soldiers of the Iowa National Guard's 2nd Brigade Combat Team (B.C.T. 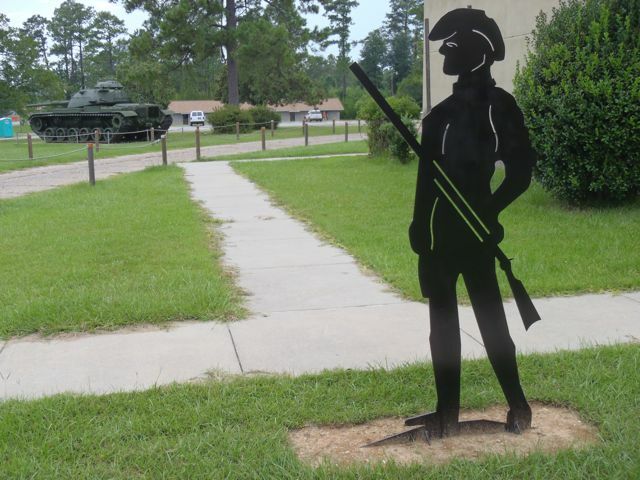 ), 34th Infantry "Red Bull" Division (2-34th BCT) first noticed the 6-foot-tall steel minuteman standing outside Paxton Hall at Camp Shelby, Miss. Turns out, that minuteman is only one of some 70 that were subsequently installed throughout the State of Mississippi. You know, after that general visited. 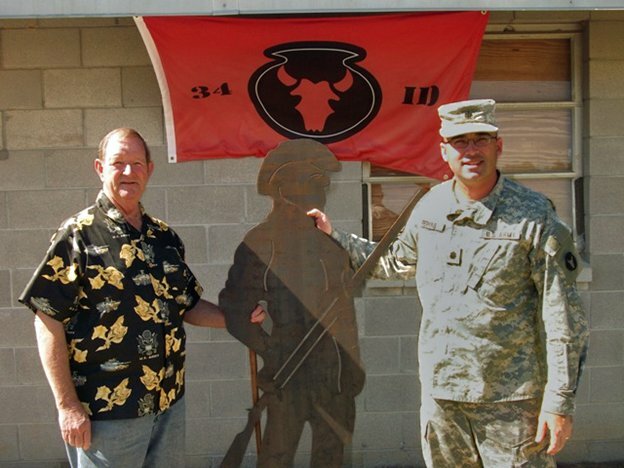 The 34th Infantry "Red Bull" Division has a well-established history with Camp Shelby. In World War II, members of the celebrated Japanese-American 442nd Regimental Combat Team (R.C.T.) trained there. The unit would later fight alongside the Red Bull in the mountains of Italy. 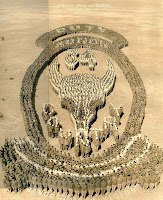 While at Camp Shelby prior to a 2005 deployment to Iraq, members of the division's 1st Brigade Combat Team (1-34th BCT) re-created a "living patch" photograph that evoked the division's World War I origins at Camp Cody, N.M. The 1-34th BCT included two units that are now deployed with the 2-34th BCT: Iowa's 1st Battalion, 133rd Infantry Regiment (1/133 Inf. 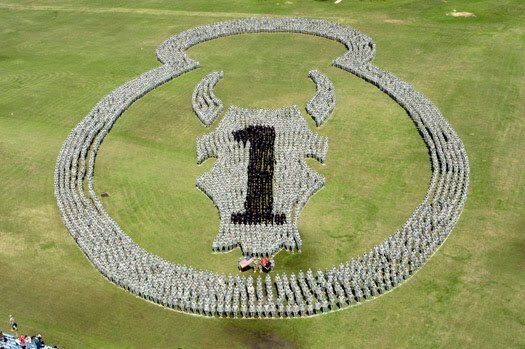 ); and Nebraska's 1st Squadron, 134th Cavalry Regiment (1/134th Cav.). Although he's proud of his employees' efforts, Coggins repeatedly stresses that Gulf States Manufacturers is not in the business of making or selling 6-foot-tall flat minutemen. The "statues" don't have a brand or company name on them. Rather, they say "Made in the U.S.A." and "God Bless America." They're made out of 100-percent U.S. steel, by the way. 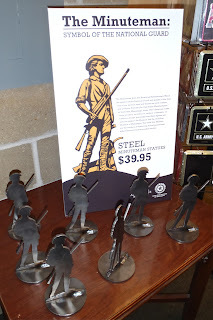 There are, however, 8-inch-tall steel replicas of the Gulf States minuteman for sale at the Mississippi Armed Services Museum, also on Camp Shelby. Gulf States Manufacturers donates them to the Mississippi Chapter of the American Gold Star Mothers, so that the chapter can raise a little money. Gold Star Mothers have lost a child in service to his or her country. There's a conference room at Gulf States Manufacturers designated for Gold Star Mothers' use: For meetings, for counseling classes, for grief sessions--whatever they need, whenever they need it. The bottom line to all this? Gulf States Manufacturers is a group of creative, patriotic people who have repeatedly gone the extra mile for troops and their families. In addition to many other fine attributes, Coggins is also a former combat engineer. He was once even a member of the Iowa National Guard's 224th Engineer Battalion--"Iowa's Engineers"--when he lived in Mount Pleasant, Iowa. When Coggins and his buddies found out the Red Bull was once again on the move through Mississippi, he saw another opportunity to deliver more Gulf States steel on target. Retired Col. John "Jack" Wallace, chairman of the Mississippi Employer Support to the Guard and Reserve (E.S.G.R. 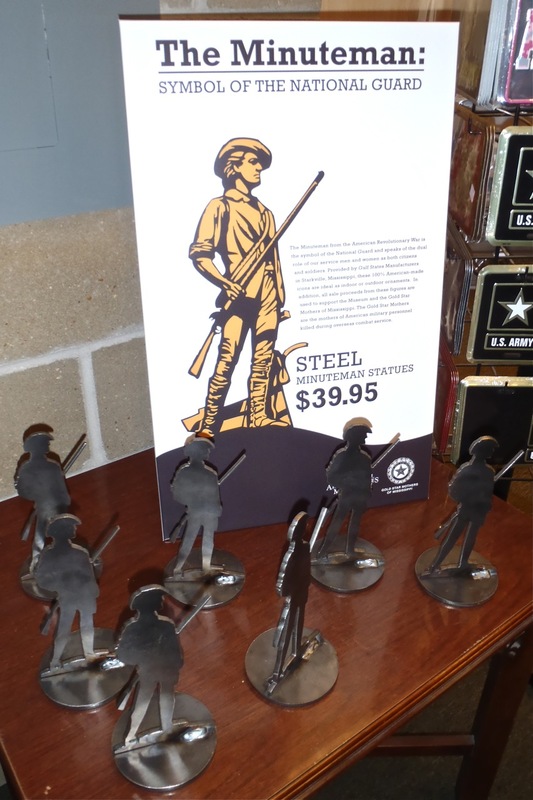 ), personally delivered to Camp Shelby one of the 6-foot steel minutemen to the Iowa National Guard's 2nd Brigade Combat Team (B.C.T. 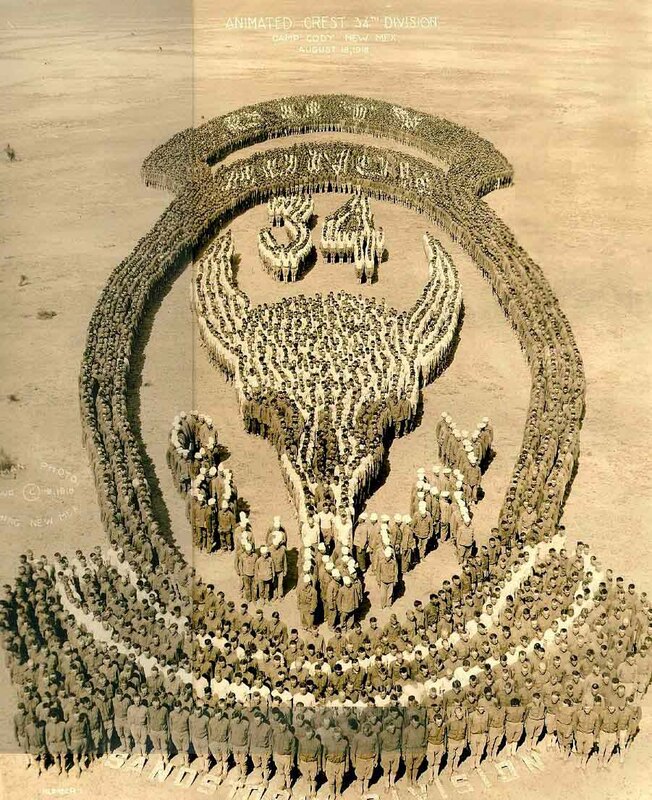 ), 34th Infantry "Red Bull" Division (2-34th BCT). Iowa's Lt. Col. John Perkins, commander of the 334th Brigade Support Battalion (334th B.S.B. ), accepted the minuteman on behalf of the brigade. There's talk that the minuteman will eventually reside at Iowa's own Gold Star Museum, Camp Dodge, Iowa. But the minuteman isn't coming home to Iowa--at least, not right away. 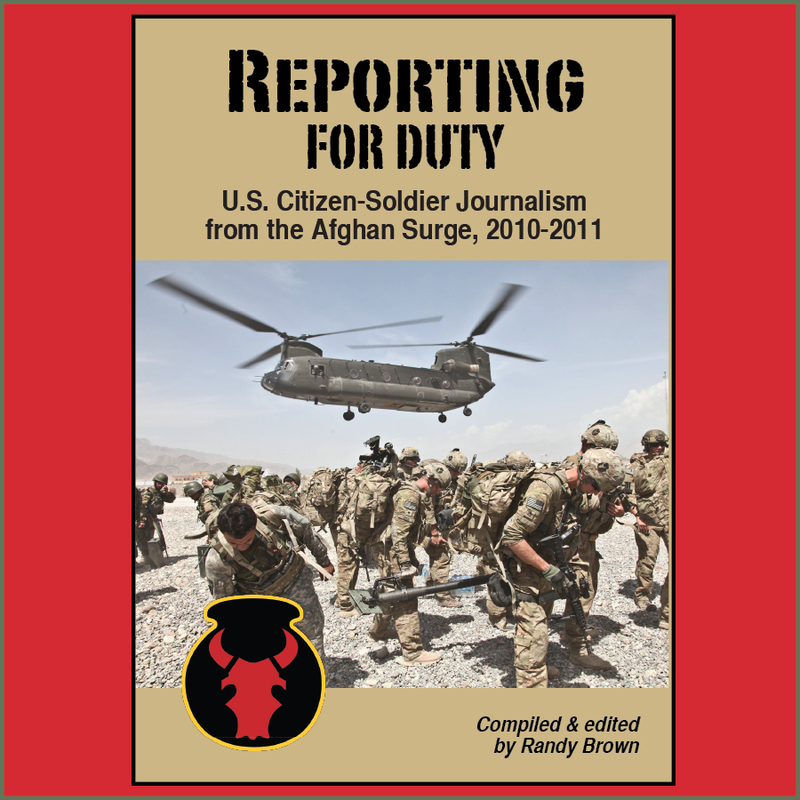 The 334th BSB includes soldiers who are logisticians and maintainers. You want to move or improve something, you go to the BSB. The battalion's motto? "Support the Attack!" In less than a day, the metal-heads in the 334th BSB figured out how to mount the 100-pound minuteman statue on a portable stand. 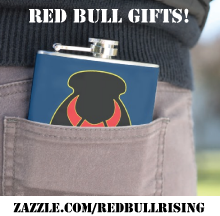 The Red Bull is shipping out to Afghanistan this month, and so is the steel minuteman. If you are a National Guard soldier or spouse employed by a business that supports you and your family's service, you can nominate that organization for recognition by the Department of Defense's ESGR program. Click here, fill out the form, and hit "send"--it takes less than 5 minutes! 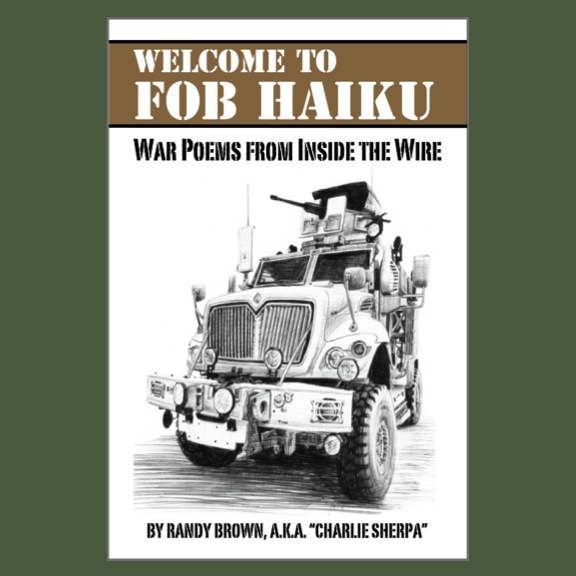 And, if you are a Red Bull soldier serving in Afghanistan, and you come across a certain Flat Minuteman, tell him Danny, Jack, and Sherpa say "hi." We look forward to your stories. Have You Ever Killed Somebody?